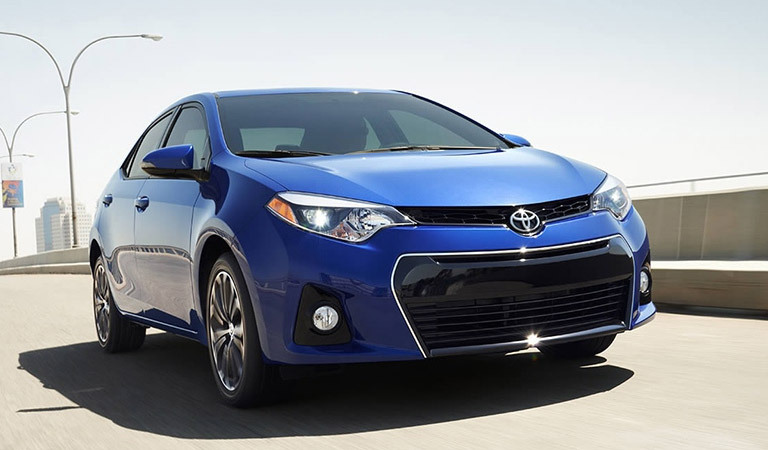 The Toyota Corolla, Camry and Prius C all have their own advantages to making a great Uber vehicle and no matter what new Toyota you choose know that all new Toyotas include ToyotaCare, a no-cost 2 year or 25,000 miles maintenance plan and roadside assistance. Though uniquely their own, these vehicles all have the greatest and latest technology and superior style and comfort to make both yourself and your passengers comfortable. 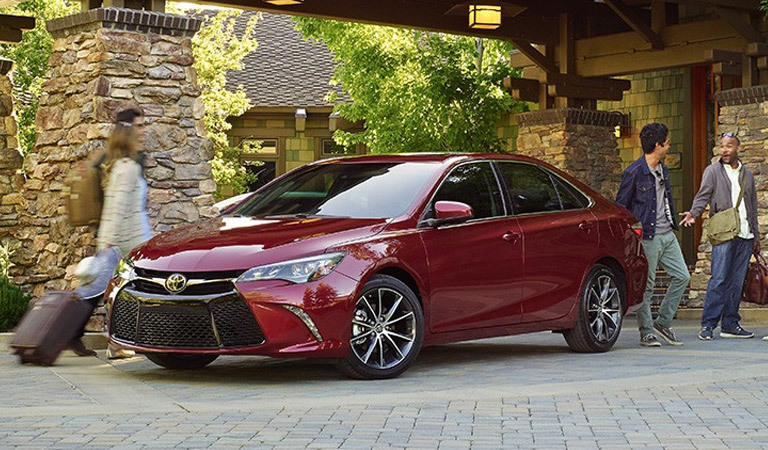 Superior comfort, great fuel economy and the latest technology features are all included with the Camry. An available wireless charging pad offers quick and convenient phone charging and the available navigation system with traffic provides real-time information on the traffic flow in your area. All Camrys include a standard backup camera to make it easier to pull into those parking spots. The Corolla was specifically designed to have a spacious back seat to provide extra space and comfort for its rear passengers. The Corolla can get an estimated 28 city mpg and 37 highway mpg which saves you time and money and if you're looking for more then the Corolla LE Eco offers 30 city mpg and 42 highway mpg. 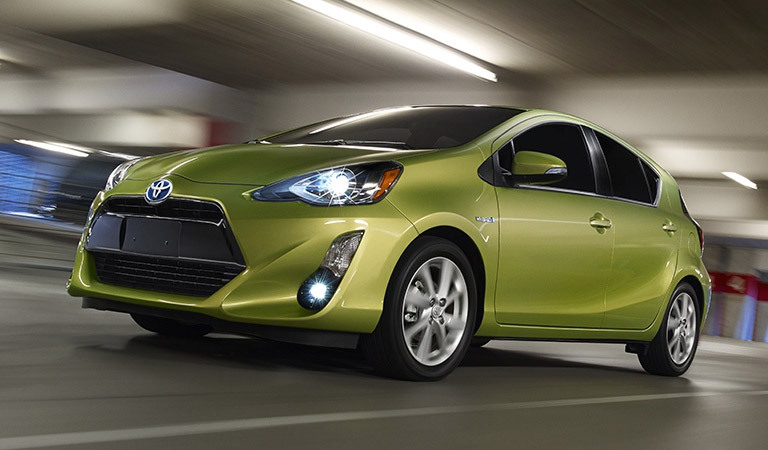 Talk about superior fuel economy, the Prius C pulls in 53 city mpg and 46 mpg highway. The Prius C was designed to handle the big city and as the smallest member of the Prius family, the Prius C makes getting in and out of tight spaces a breeze. Don't worry about space though, the Prius C still has 17.1 cubic feet of cargo volume behind the rear seats.